This year’s Come Up Tour presented by Official got a proper kickoff Saturday in L.A. with some of the best skating we’ve seen at any C.U.T. contest to date. Brazil’s Ivan Monteiro stole the show with near flawless runs reminiscent of a young Felipe Gustavo at Tampa Am 2007. 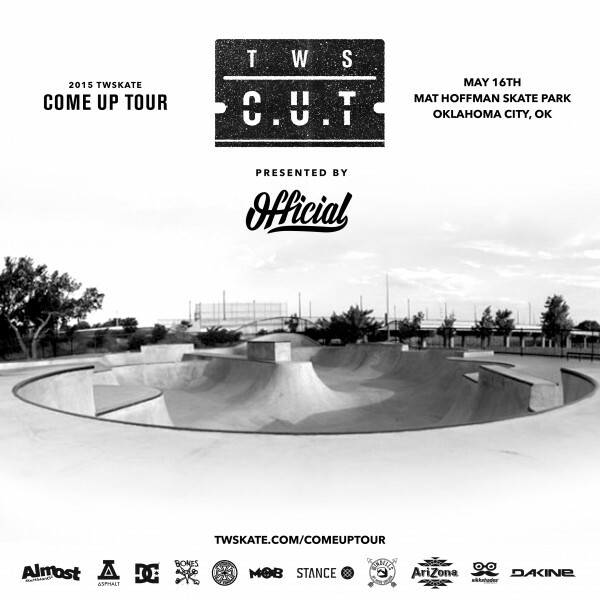 We can’t wait to see his video part on our site in July along with the next 5 contest winners as they all vie for your votes for the title of 2015 C.U.T Series Champion and a Check Out in the mag. Next weekend we’ll be in Oklahoma City. Register now, it’s free!